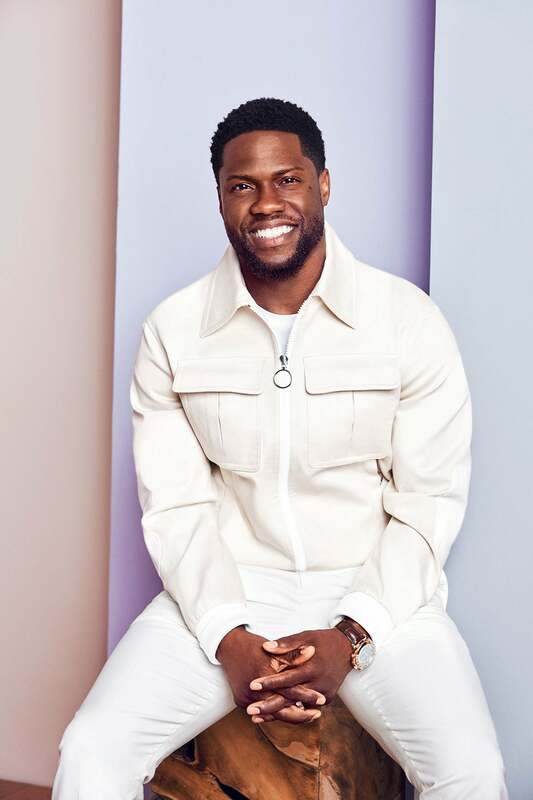 In case you haven’t heard the exciting news, Kevin Hart has officially been tapped to host the 91st Annual Academy Awards in 2019. 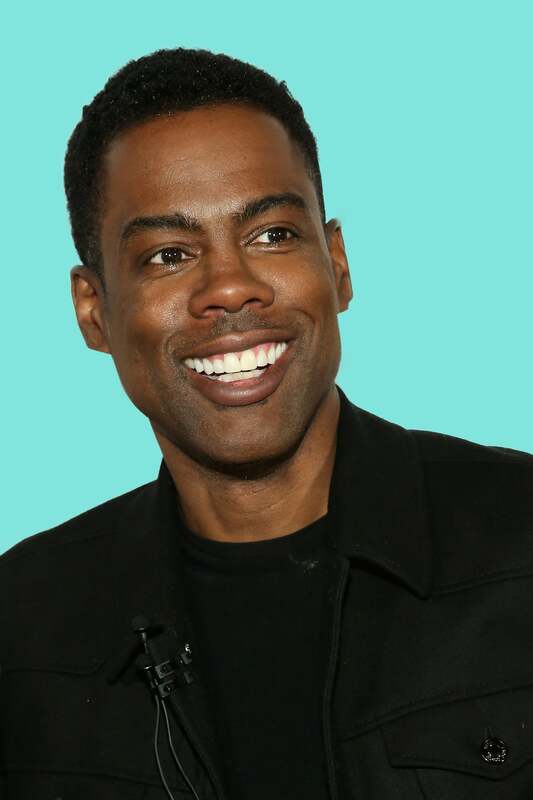 From starring in several blockbuster films and film franchises, to headlining his sold-out standup tours, to growing his social media following to over 120 million combined, Hart has solidified his status as a Hollywood superstar over the past six years. While there’s certainly much work to be done in diversifying the hosting space for major award shows (only five Black entertainers have hosted in the Academy’s 91-year history), Hart and others who have paved the way for him are definitely something to celebrate. 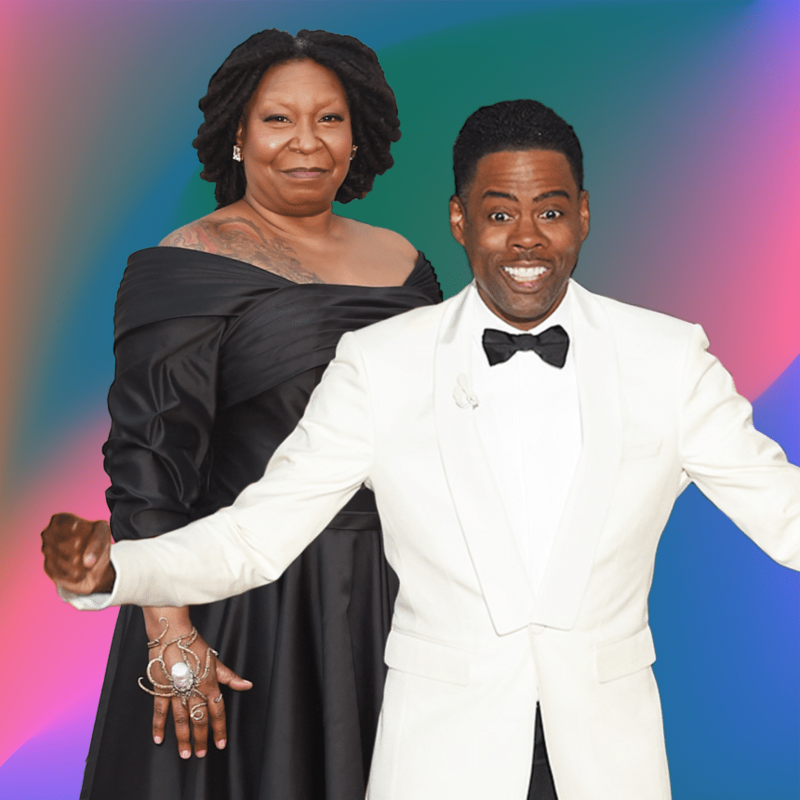 As we prepare to watch Kevin Hart do what he does best on Hollywood’s biggest night, here’s a look back at all the other iconic Black entertainers who have landed the coveted hosting gig over the years. Who was your favorite so far? 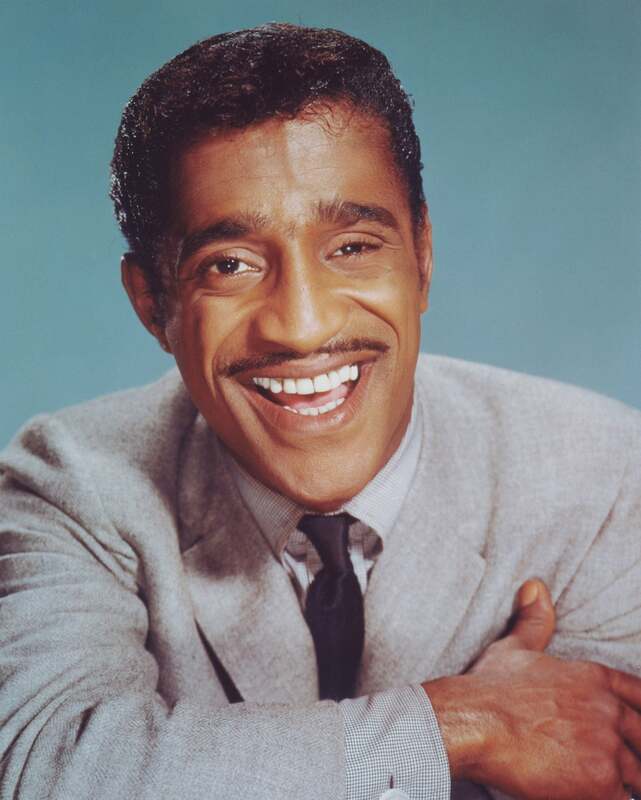 In 1972, singer, actor and comedian Sammy Davis, Jr. became the first African-American entertainer to host or co-host the show in the history of the Academy Awards. He hosted alongside Jack Lemmon, Helen Hayes and Alan King. He later returned to host the show again in 1975 alongside Frank Sinatra, Bob Hope and Shirley MacLaine. 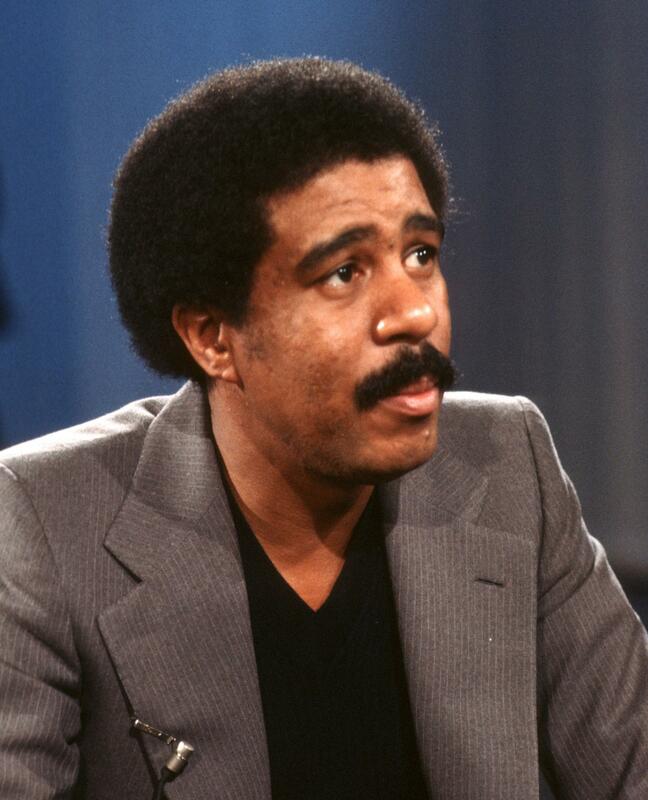 In 1977, Richard Pryor hosted the Academy Awards for the first time alongside Jane Fonda, Warren Beatty and Ellen Burstyn. He later returned to host again in 1983 alongside Liza Minnelli, Dudley Moore and Walter Matthau. 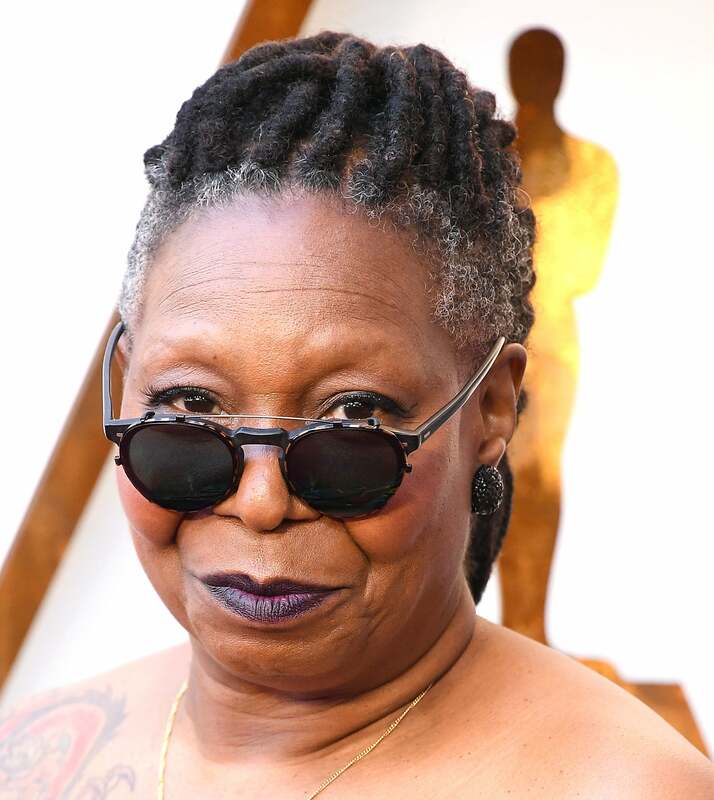 In 1994, actress, comedian and talk show host Whoopi Goldberg made history as the first Black woman to ever host the Academy Awards and the first woman to host solo. She later returned to host the show again in 1996, 1999 and 2002. Comedic actor Kevin Hart will make his Academy Awards hosting debut in 2019.